HOUSTON, Texas – One Texas A&M University-Corpus Christi alumna has used her degree in a way she never imagined. 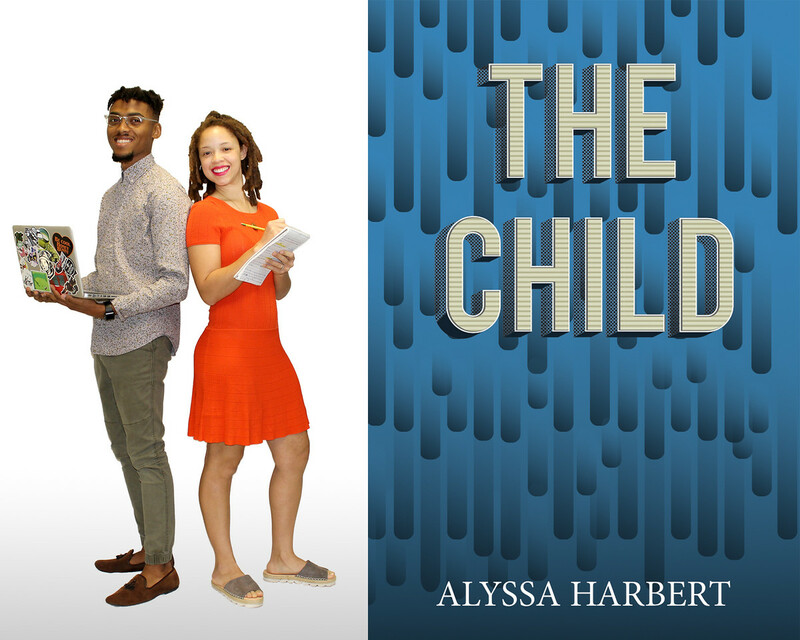 Alyssa Harbert ‘13, earned a Bachelor of Business in Marketing and, at the time, didn’t realize she would one day become a self-published author. 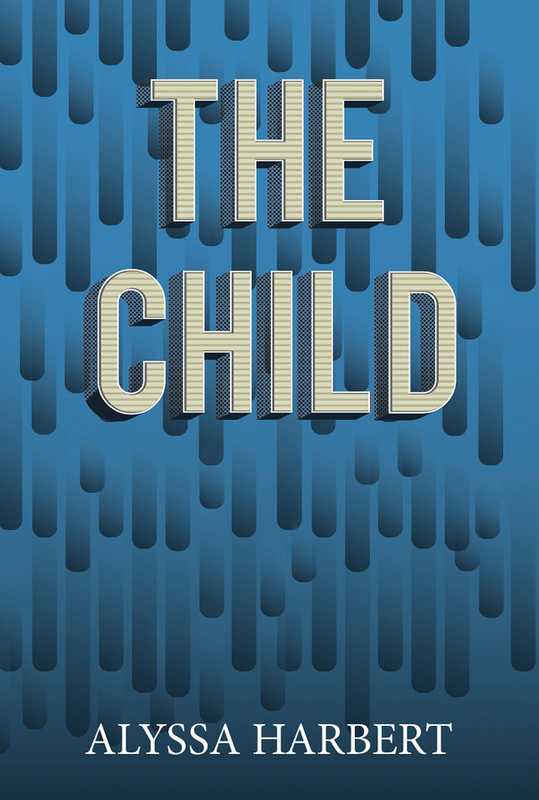 Her short story, titled ‘The Child,’ is the first installment in a mystery series that incorporates science fiction and biology. 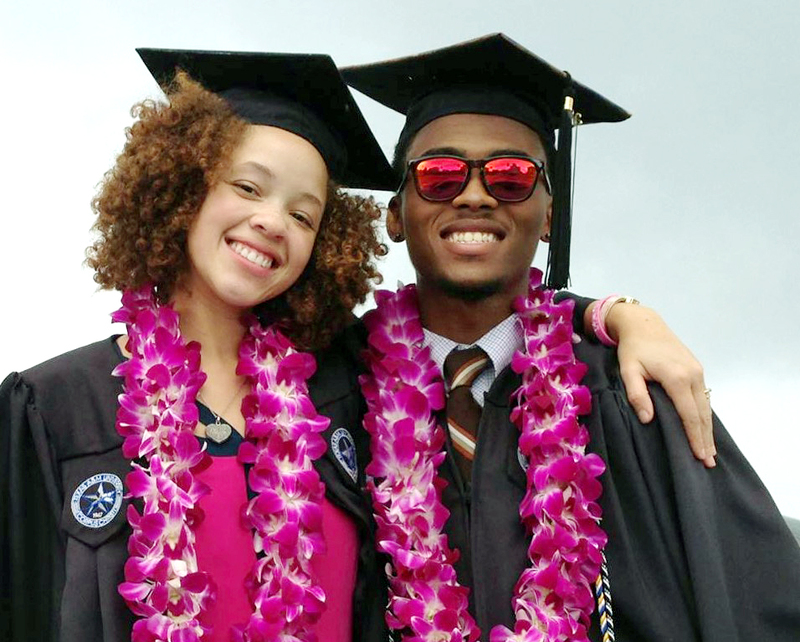 She received support from her husband, Raymond Harbert ‘13, who is also an Island University alumnus who graduated with a Bachelor of Arts in Communication. While Harbert put in hours of hard work writing her story, her husband used his graphic design skills to create a custom cover page for the publication. After graduation, the Harberts moved all across the country and tried out multiple career paths, including freelance design, teaching and running their own Etsy shop. Once settling in Houston and having their first child, Harbert, now a stay-at-home mom, felt a “creative drive” that called her to write. Never one to back down from a challenge, Harbert made use of extra time she had between the full-time job of caring for an infant to work on the story concept she started while at the Island University. 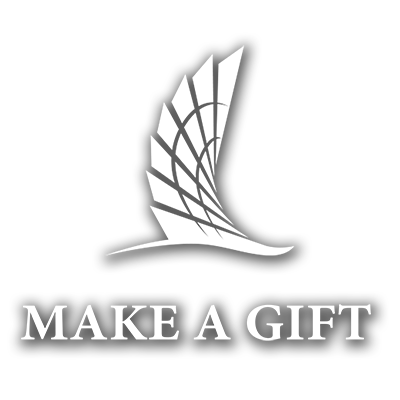 Once her book was done, Harbert created her own company “Scribble Scrabble,” under her husband’s LLC, “Plot & Point,” to publish it. Harbert and her husband met at the Island University while they were both students. From there, the two continued to meet through happenstance until they eventually started dating and got married in 2012. Harbert says she’s incredibly lucky to have a creative and supportive spouse. Now that she has published her first short story, Harbert already has a sequel and a children’s book in the works. The illustrations for the children’s book will be drawn by Harbert while her husband will complete them by digitizing and colorizing the images. Harbert says that without her degree, she wouldn’t have realized she had the strength and knowledge to achieve her dreams. Though she has always been interested in the arts and writing, Harbert never picked up on her talent until she began working on her short story. Her advice to fellow budding artists at the Island University is to never give up and never be afraid to explore your options.